Hi Giallo! 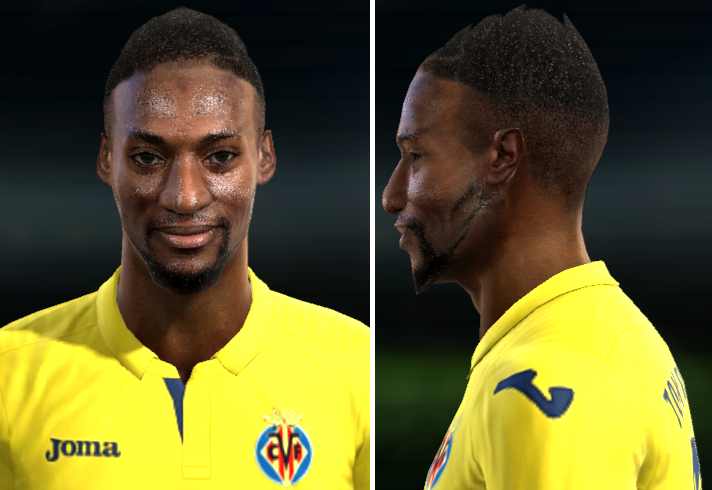 I found while searching on the net this version of Karl Toko-Ekambi (Villarreal CF and Cameroon) realized by illwllfacemaker. I told myself that this haircut could interest you and that it will allow you to finish your own version of Ekambi. What do you think ?! ?